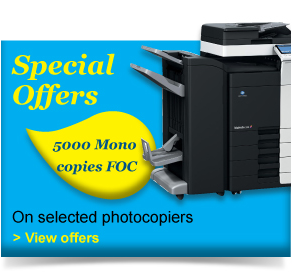 Below we have listed our current special offers on multi functional products offering Print, copy, scan and where applicable a fax option. If you would like to request more information about this product, please fill out this quick form and we will be in touch. we'll be in touch with 24 hours.